I remember as a kid picking up pennies off the ground and feeling super lucky to have found it. Little did I know that you couldn’t actually get much with pennies back then. Now, people don’t even seem to care about pennies that wonder around in their wallet, jeans and purses. I'll admite, I am guilty of doing it! If I buy anything that requires me to pay in cash and the clerk hands me change (including pennies) I refuse to take the pennies so I simply put them in the tip jar. I know you do the exact same thing and I don’t blame you. Throughout the years pennies have gotten a bad reputation for almost being worthless. But what If I told you things have changed? What If I told you that you CAN buy things with pennies? Would you see them differently? JC Penney is changing the way we look at those little coins. Keep reading to find out how. In honor of this amazing campaign, JC Penney sent me the most adorable mailer which included a gumball machine along with a roll of pennies. The message behind this is; JC Penney wants to ensure every shopping trip in stores or online is worth your time, money and effort. Penny's are back IN! My initial reaction when I opened the package was.. "YES! 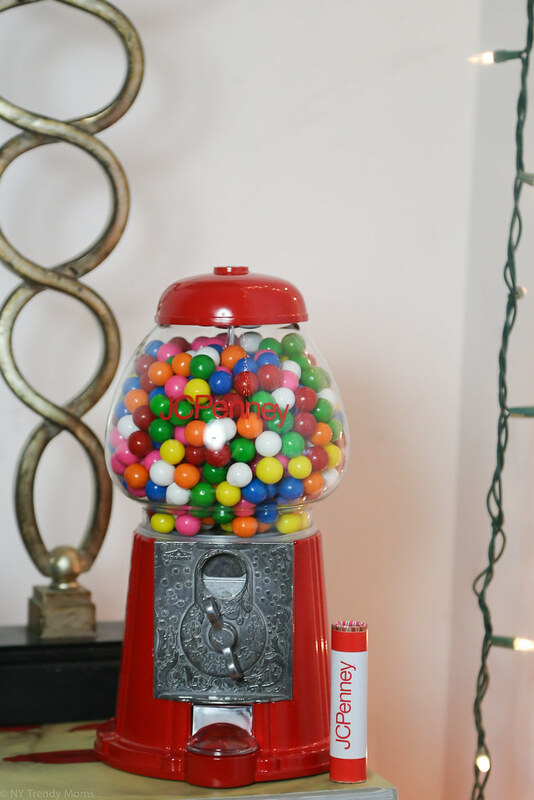 I always wanted a gum ball machine!" & the other reaction was; "I hope my kids don't find this gum ball machine" haha. Being a mother in New York City (especially) isn't the easiest job in the world or cheapest to say the least. So when I heard about JC Penney's new "Get Your Penney's Worth" campaign I wanted to jump on board and share the news with all my wonderful mommys. 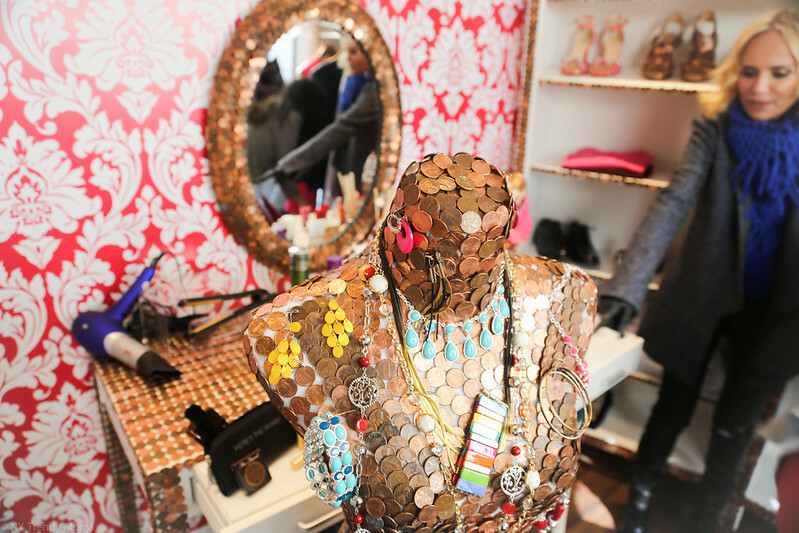 The campaign is designed to remind people of the power of the penny. To spread the message JC Penney went out in the streets of New York setting up small trucks in two locations where they informed people about the wonderful new campaign. I got the chance to visit one of the locations in Union Square in the beginning of the week. The setup was so cool and the crowd were so pumped about all the games and prizes available. While there I got to play games, win $25 worth of prizes and even meet actress Kristin Chenoweth (which my daughters are huge fans of since Kristin played Maleficent in the Disney film Descendants). I wasn't the only one who won, Pedestrians got the opportunity to instantly win up to $50 worth in prizes on the spot, no purchase necessary. All they had to do was play to win. This created the most inviting and energetic atmosphere. Make sure to stop by JC Penney and enjoy the launch of "Penny Days", a promotion offering that will make select items available for just a penny. From February 28th to March 5th, customers will be able to purchase an apparel item from The Original Arizona Jeans Co. brand and get another Arizona item for just one penny, while supplies last, available in store or jcpenney.com JCPenney will continue to host Penney Days throughout the year so be sure to stop by your nearest JC Penney. JC Penney is launching promotional offer called “Penney Days”. Penney Days will include BOGOs or “buy one, get one” specials available in store and on jcp.com. The first week-long Penney Day BOGO event will start Feb. 28 to March, allowing customers to purchase any item from the Company’s The Original Arizona Jean Co. and purchase another Arizona item for just one penny (excluding footwear). Throughout the year, additional Penney Day promotions will include one-day-only specials that feature a unique in-store item for just one penny with no additional purchase required so keep an eye out for more information. To further bring to life the American mindset of the penny, JC Penney conducted a penny focused survey. The results found that the penny may be tiny, but mighty! 95 million Americans (2 in 5) say they usually wouldn’t even pick up a penny if they saw it on the sidewalk. But that doesn’t mean Americans think the penny is worthless. In fact, quite the opposite. 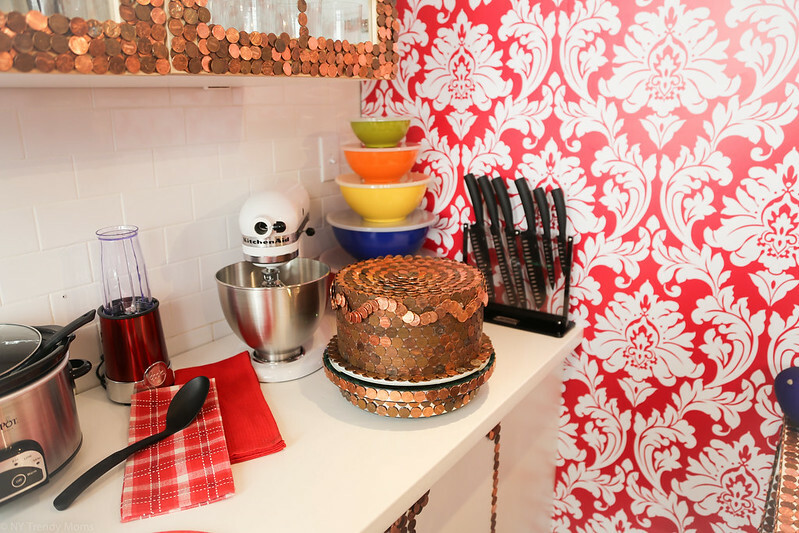 Nearly nine in ten Americans still keep pennies around wither in their home, a piggy bank or their purse (89%) and say that pennies can come in handy (88%). Almost three-quarters of Americans (73%) say the penny is an important part of our currency and should not be eliminated.